Sweden’s parliament has voted in favor of a law that bans taking pictures and filming in a private environment without first getting permission from people in attendance. Critics say the law is too ambiguous. The Swedish Committee on Justice said the law, which goes into effect July 1, is needed since photographs or movies secretly shot in private settings can seriously violate an individual’s privacy, and protection has been inadequate. Technical advances also have exacerbated the situation because it is possible to shoot in almost any location, at any time and under any conditions, and then immediately publish the images and videos on the Internet, the committee said. To break the law, photos or videos have to be shot without permission, and the subjects must be in a private environment or place where the expectation of privacy is obvious, like a home, bathroom, or changing room. The punishment will range from a fine to a maximum of two years in prison. 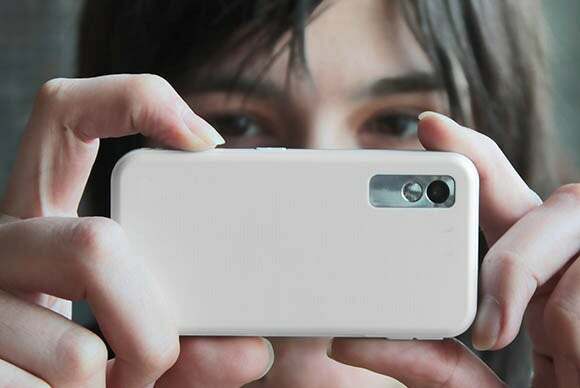 Preparing to take intrusive pictures will also be criminalized in some cases, such as when someone installs a hidden camera to secretly photograph or film others. Sweden isn’t the only country with such a law—neighboring countries Denmark and Finland have similar regulations, according to a Q&A published by the Swedish Justice Department. While few disagree that it shouldn’t be legal to install a video camera and shoot videos in a gym shower, critics note problems with the measure. The law doesn’t specify what constitutes consent or define a private environment. For example, what happens if a journalist invites a business executive to a reception in the journalist’s home and secretly photographs the executive committing a criminal act, asked Maria Ferm, member of parliament for the Green Party, during the debate. The Green Party still voted for the proposal, since it felt the pros outweighed the cons, she said. An exception from criminal liability is made if the act is justifiable in view of its purpose and other circumstances, and that provision includes journalistic work, according to the committee. The Swedish Union of Journalists is still worried about the consequences these changes will have for its members. “What’s unfortunate about this law that the parliament has approved is that a professional photographer doesn’t know when he raises the camera to take a picture if he is committing a criminal act or not ... The risk is that pictures that should be taken aren’t because of fear of committing a crime,” said board member Stephen Lindholm. The union believes that secretly filming and photographing people in private places can be stopped using laws that cover, for example, defamation, according to Lindholm.